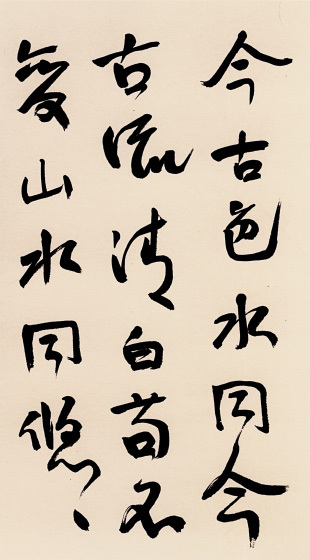 A calligraphic work by Yu Youren. 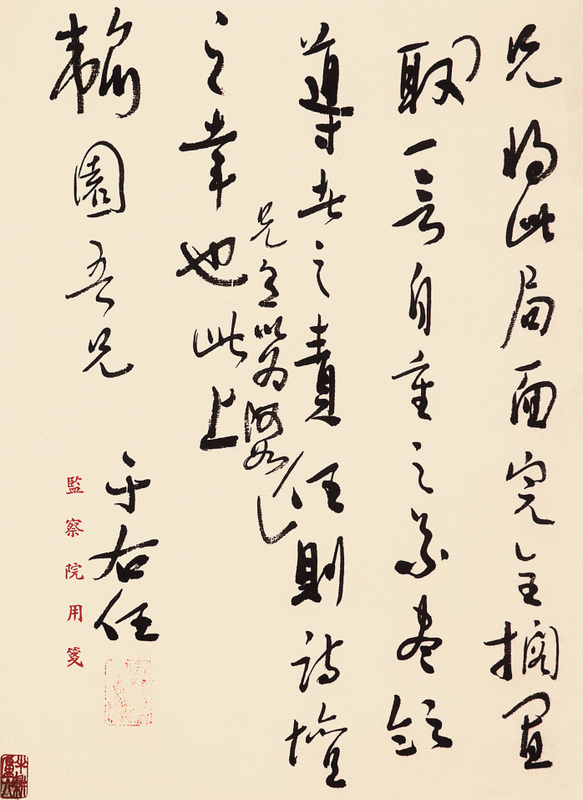 As more of Yu Youren's calligraphic works have been shown in the mainland in recent years, people can better understand the artistic and academic depth of this scholar and educator who moved to Taiwan in the late 1940s. 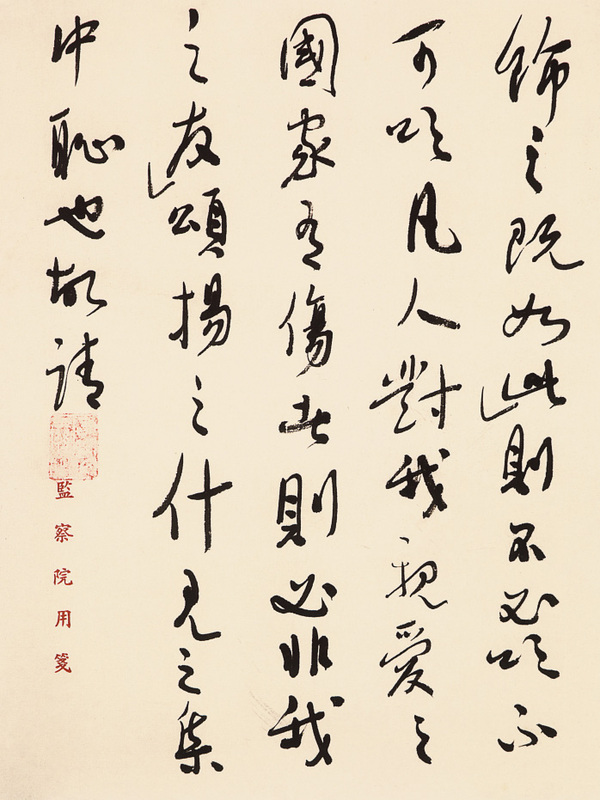 An ongoing exhibition at the National Art Museum of China, which runs through May 20, shows dozens of Yu's calligraphic scrolls of various styles. They were donated by Chinese-Spanish entrepreneur Zhu Yilong. 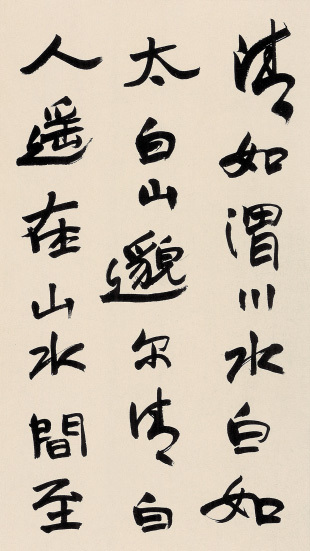 Over the decades, Yu was steeped in the studies of Chinese classic literature. 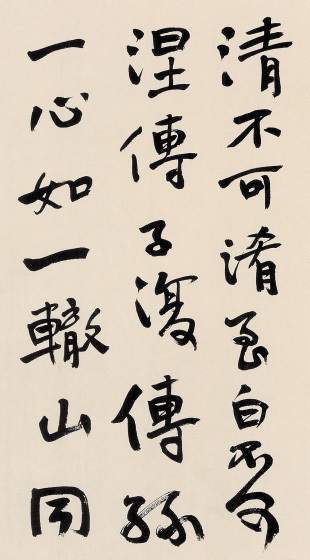 He took particular interest in the research of calligraphic inscriptions on ancient tombs. Therefore, his writings encapsulate a scholarly elegance and simplicity. 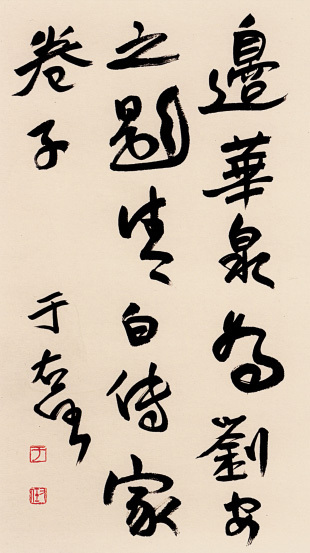 He is most famous for writing the caoshu running script.